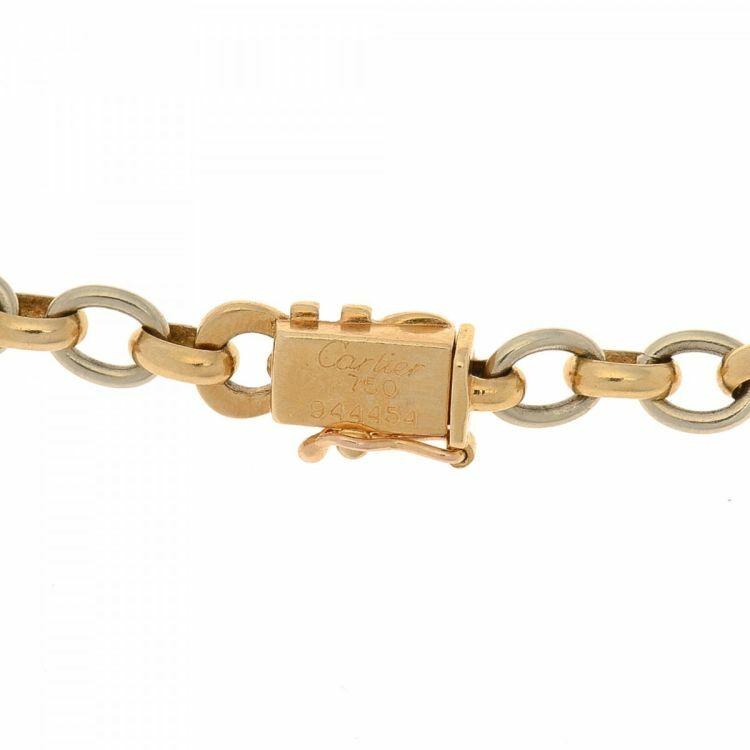 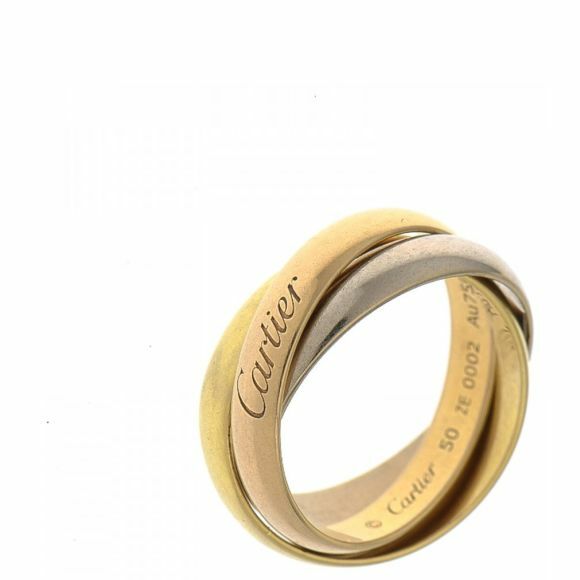 LXRandCo guarantees the authenticity of this vintage Cartier Bracelet 18cm bracelet & bangle. 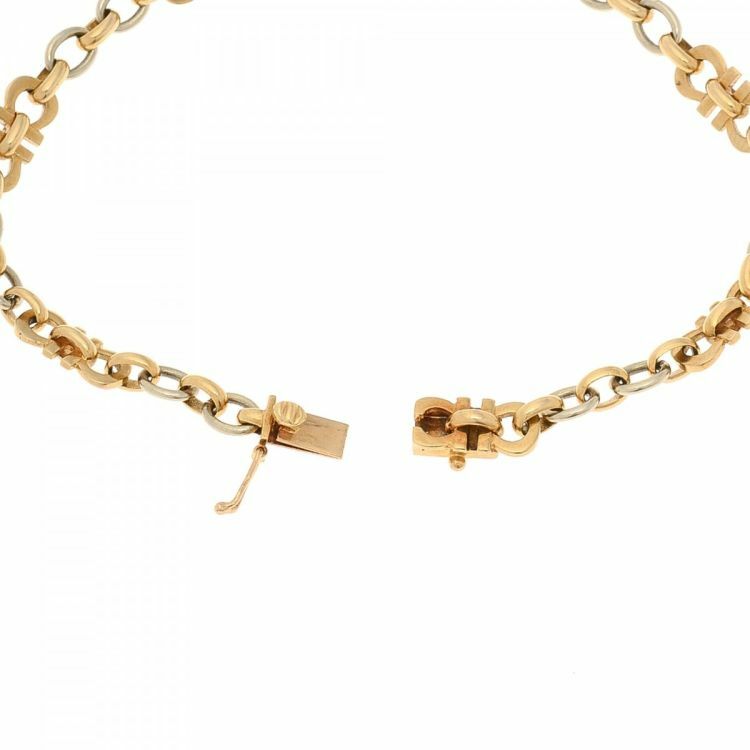 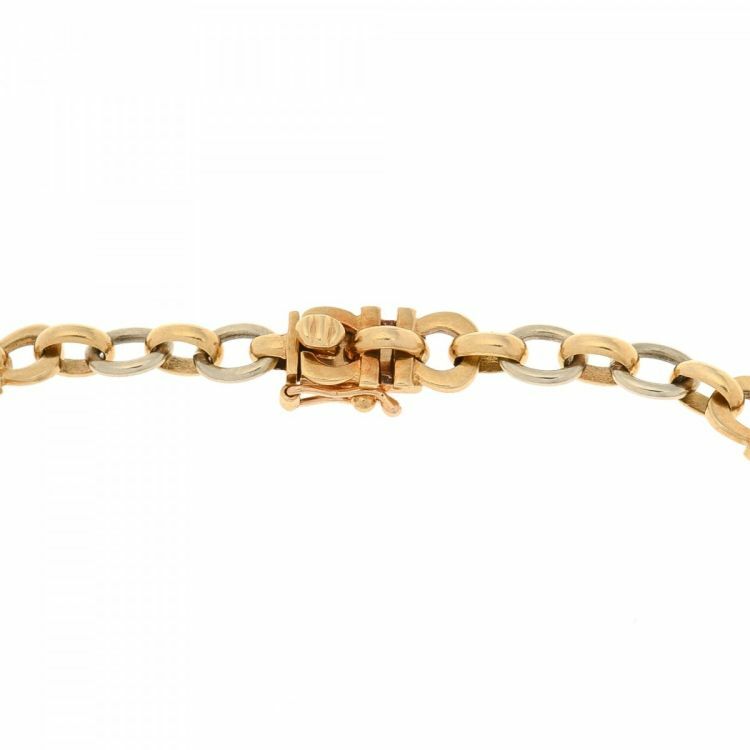 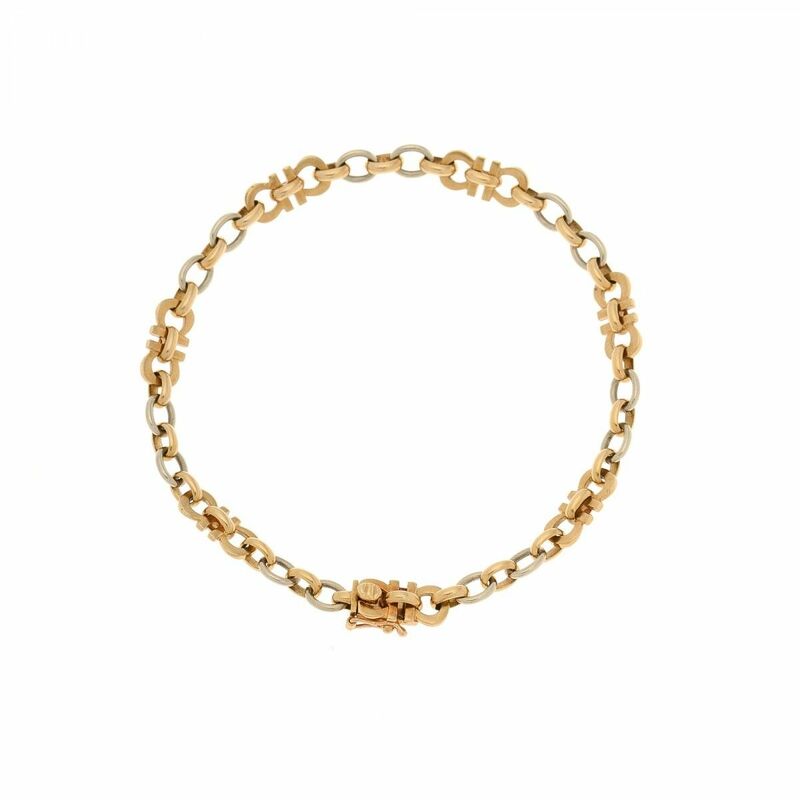 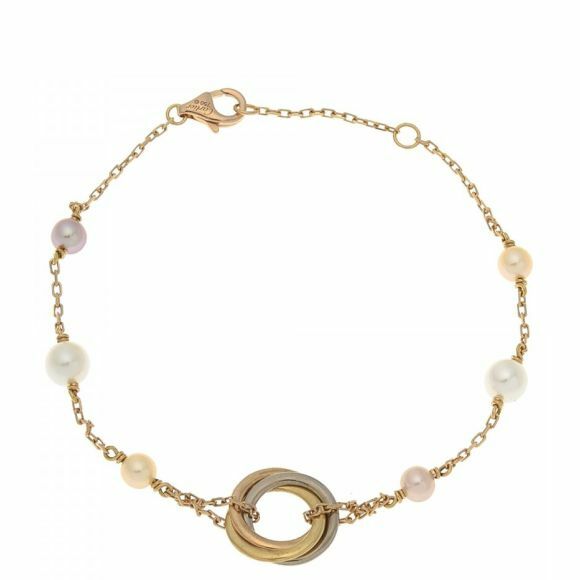 This practical bracelet & bangle was crafted in 18k gold in beautiful gold. Description LXRandCo guarantees the authenticity of this vintage Cartier Bracelet 18cm bracelet & bangle. 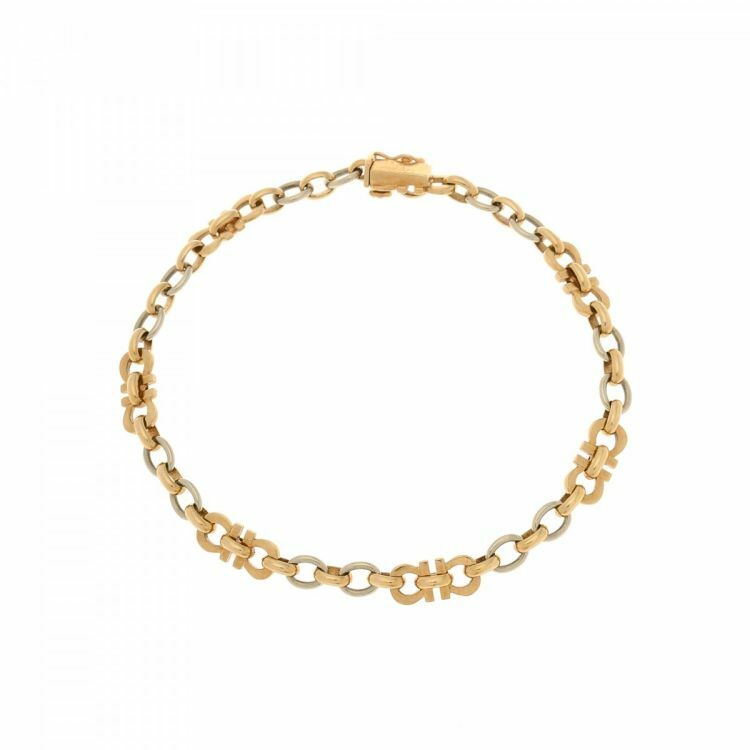 This practical bracelet & bangle was crafted in 18k gold in beautiful gold.